1) Labor Day Hours on Monday, September 5th: We will be open for a 9:00am class and a 10:00am class ONLY! 2) Members....Don't miss out on this incredible opportunity to improve on your rowing technique! There are only 22 spots available before we sell out this hosted event by Victoria Draper! 3) Reminder: Our Yoga class is every Saturday morning at 8:30am! A vigorous Power Vinyasa flow with attention to detail in alignment and body mechanics. Various breathing techniques and stretching of injury prone areas are incorporated in the practice and a well-deserved rest at the end! 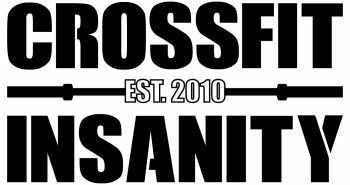 All levels welcome - beginners, weekend warriors and Crossfit powerhouses!